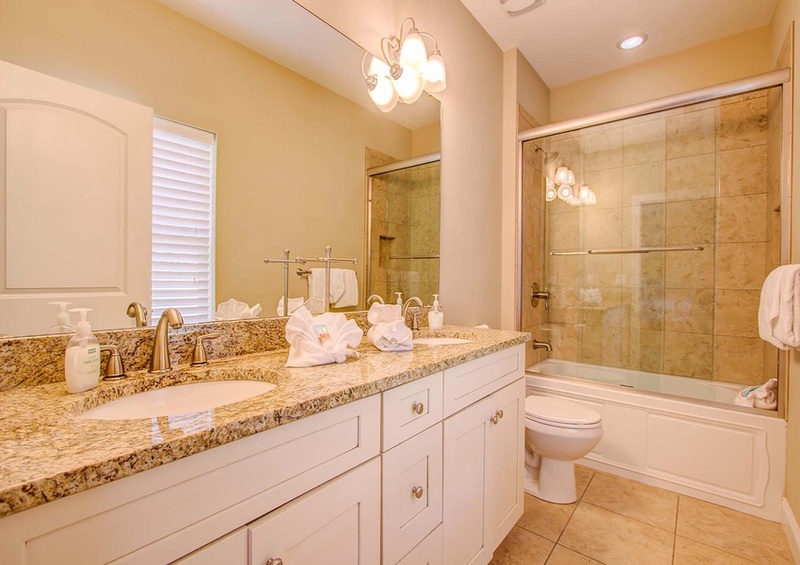 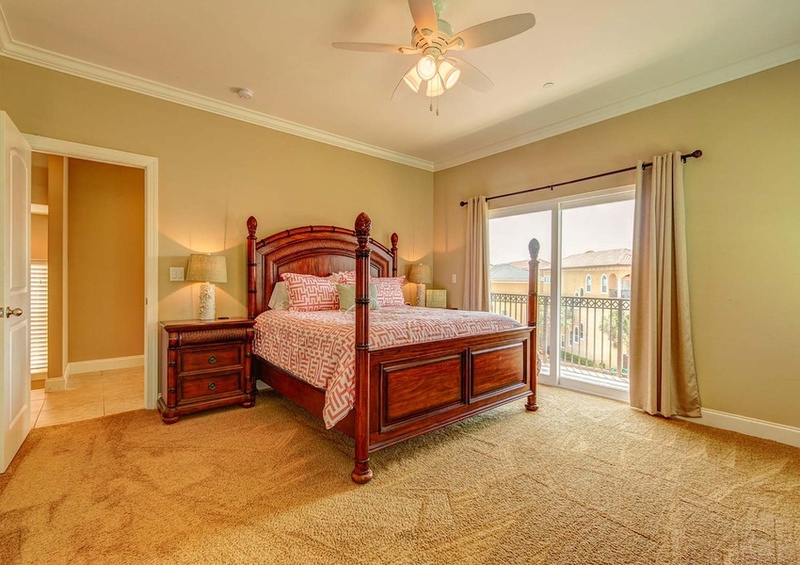 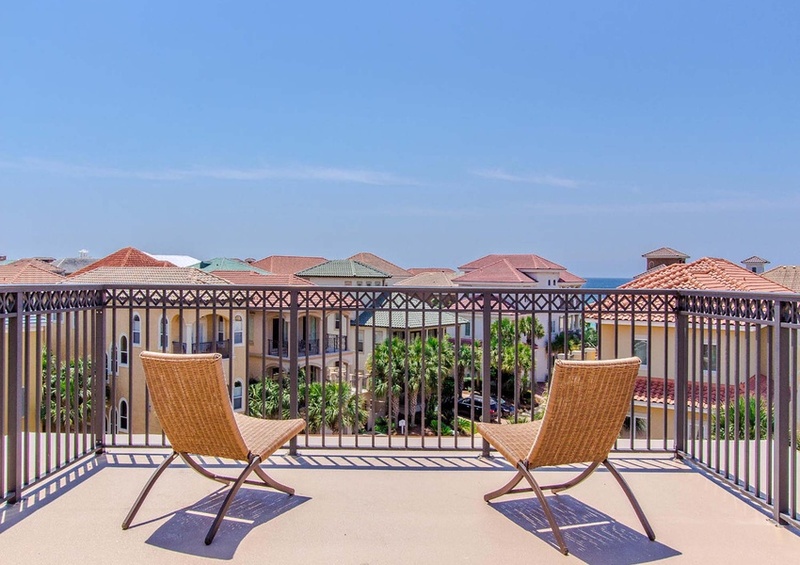 Do not miss out on the opportunity to stay in the grand property of Ocean Views located in the exclusive and gated community of Destiny by the Sea in Destin. 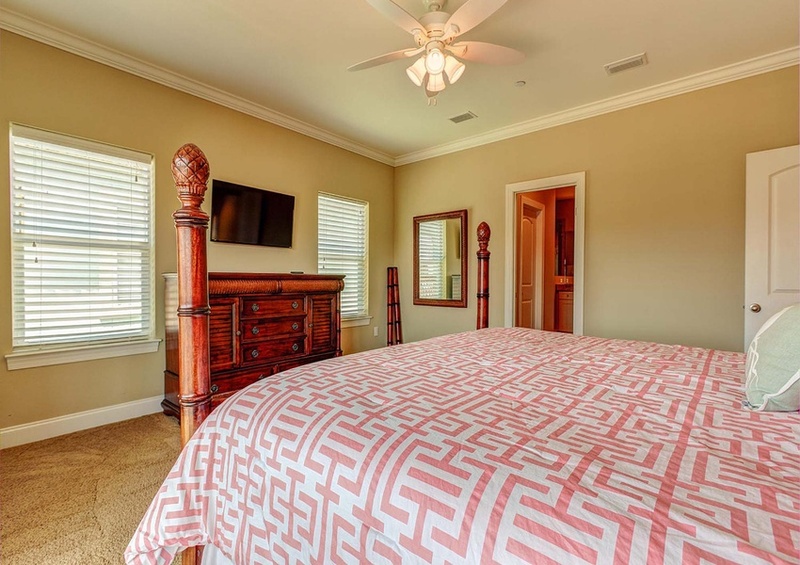 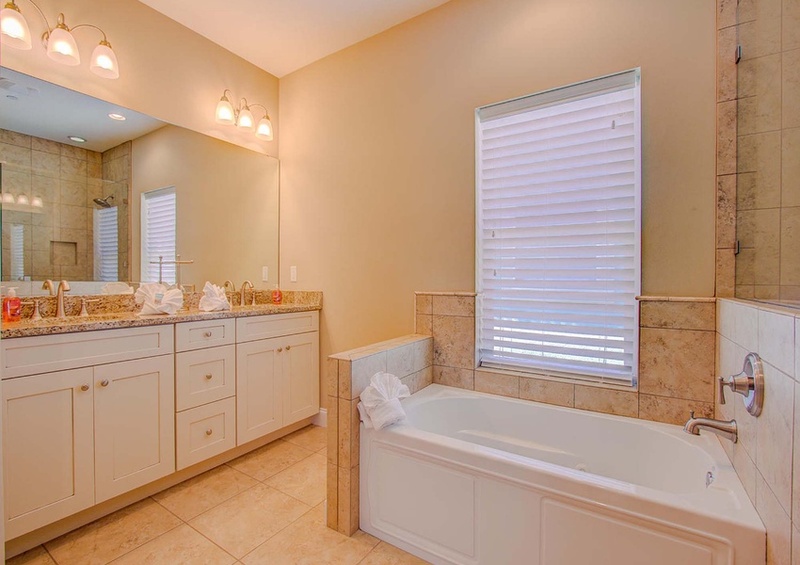 This spacious home features five bedrooms, five and half baths and is perfect for families traveling together or large groups. 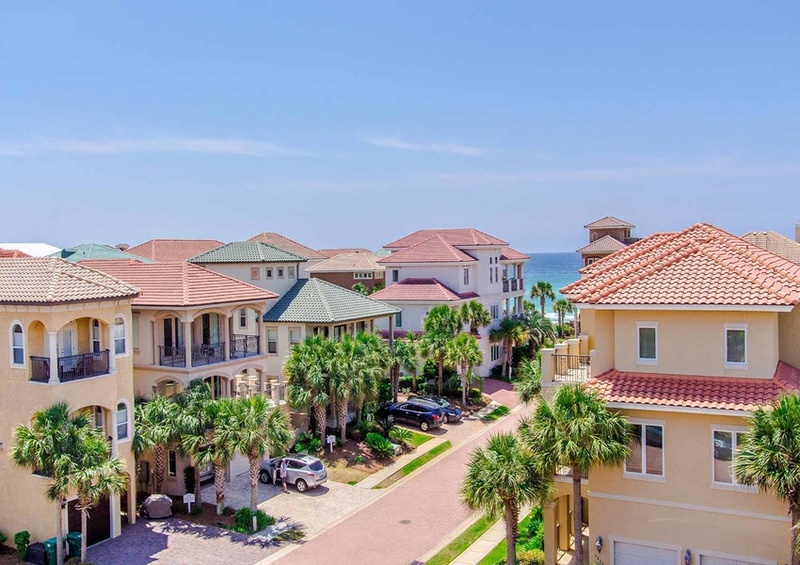 Destiny by the Sea offers a great community pool and direct access to the stunning emerald waters and sugar white sands of the Gulf Coast. 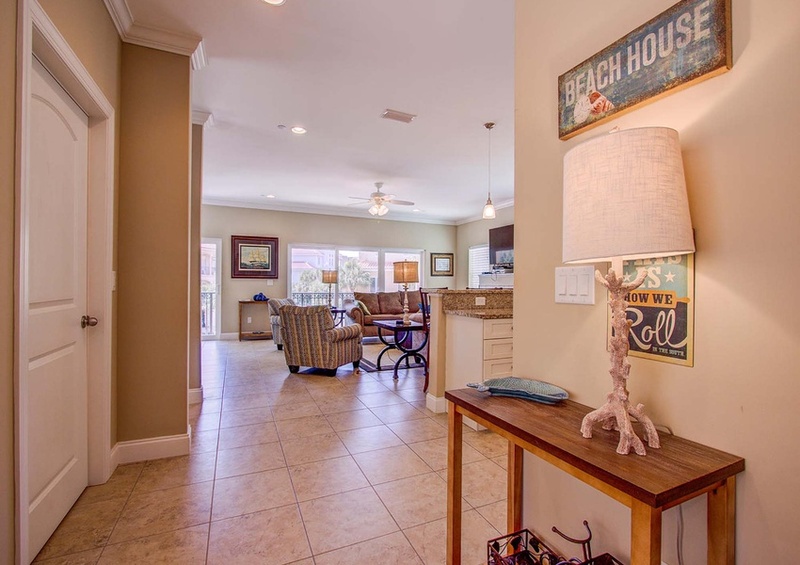 From the front door you only need to walk 50 yards to the community boardwalk to touch the silky sand. 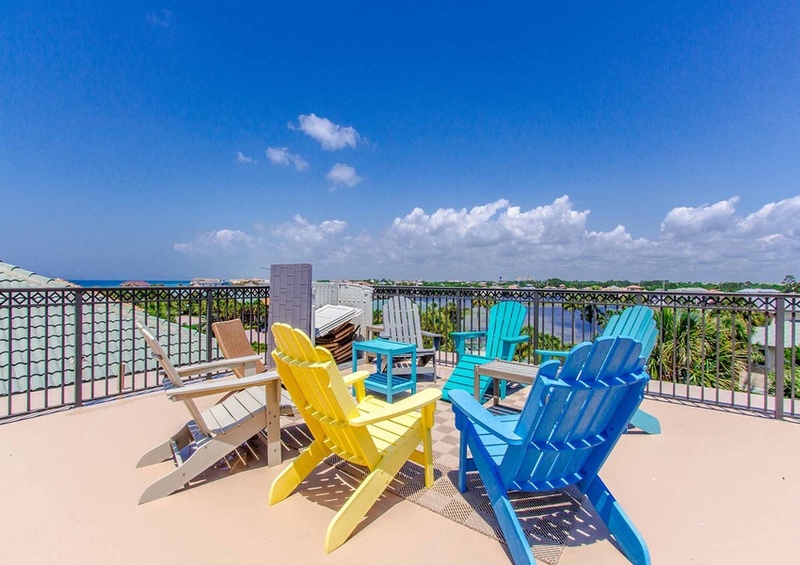 Be sure to admire the views from the expansive rooftop deck where you can observe the Gulf of Mexico and serene lake within the community. 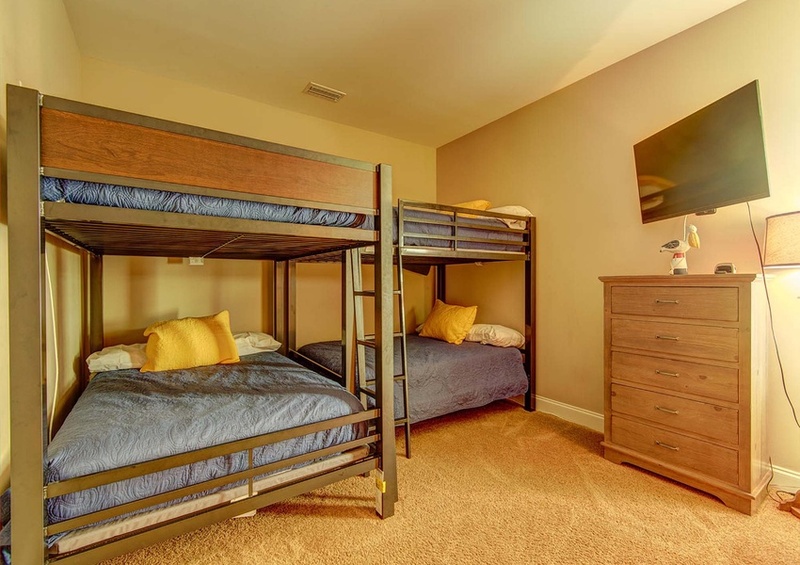 Inside you will find gathering space for everyone in your party. 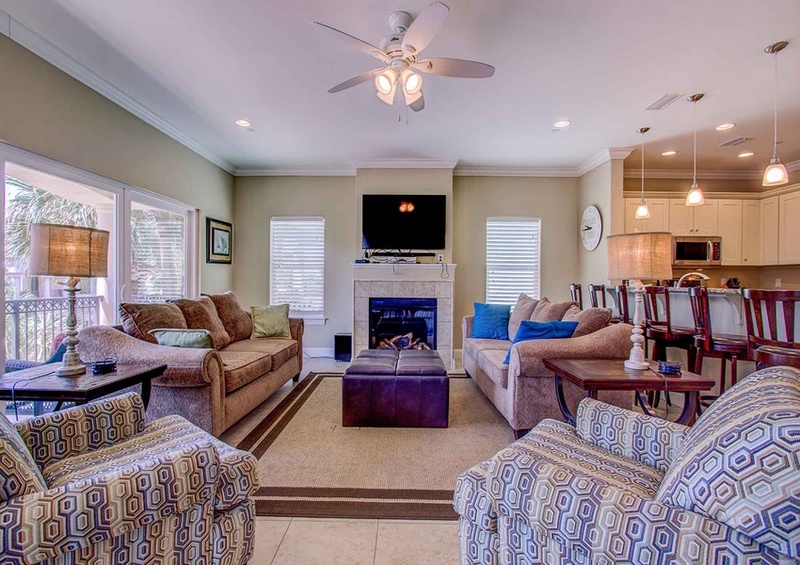 The living room is the perfect spot for lively conversation or watching a movie. 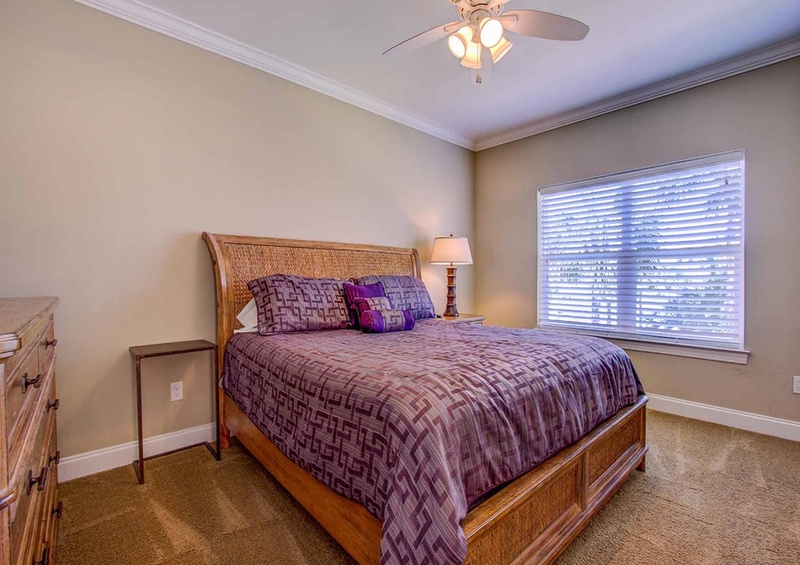 And on cool nights you can snuggle by the fireplace. 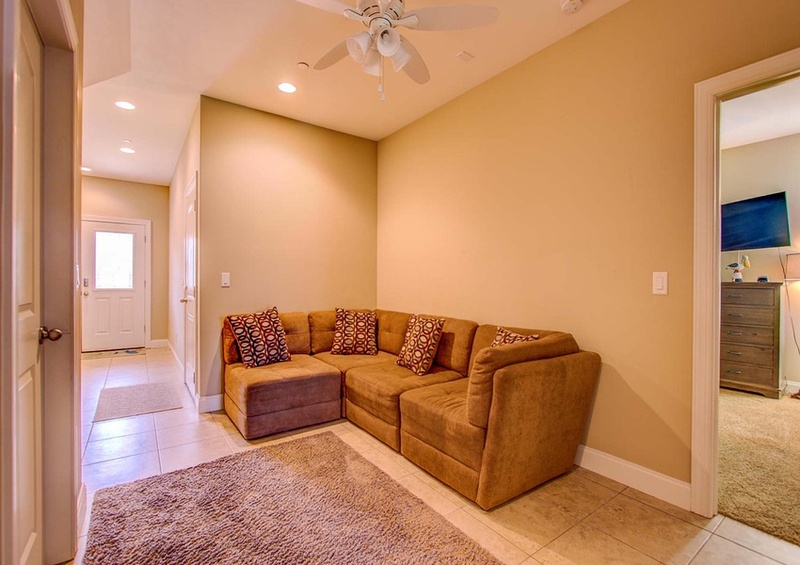 The living room flows into the open and updated kitchen. 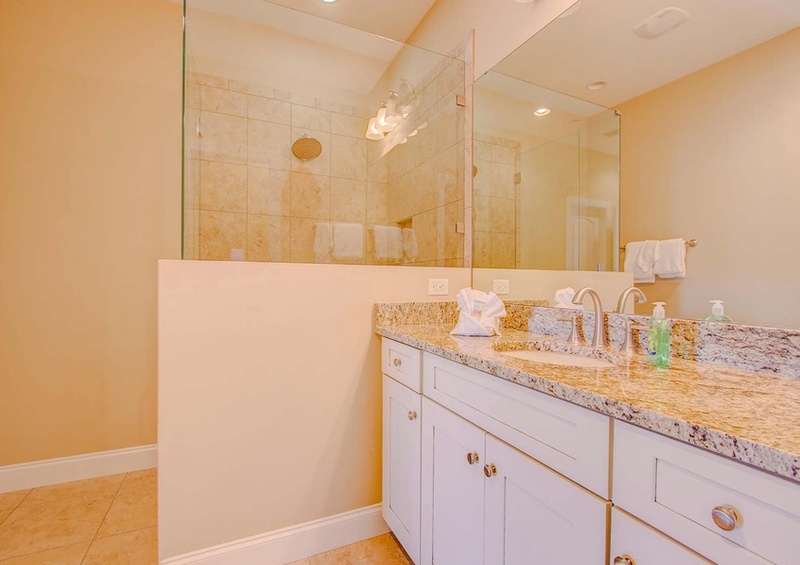 You will enjoy making a delicious culinary treat in this modern and sleek kitchen! 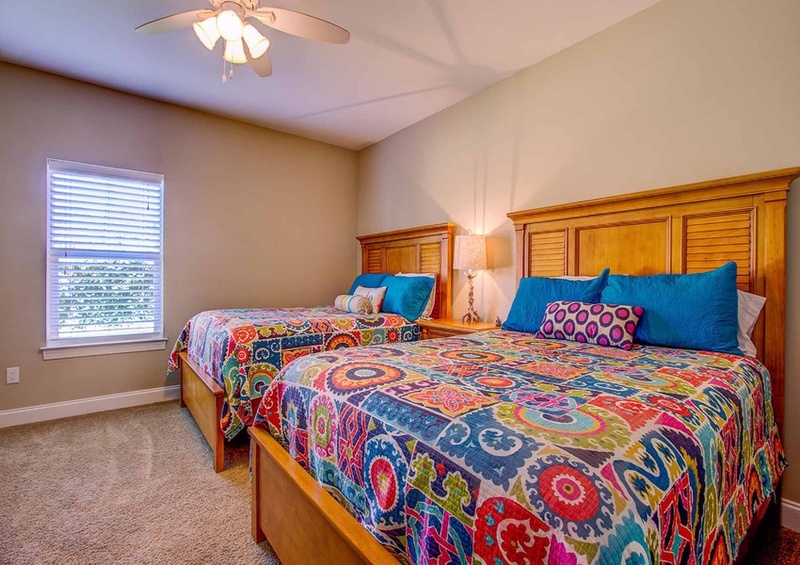 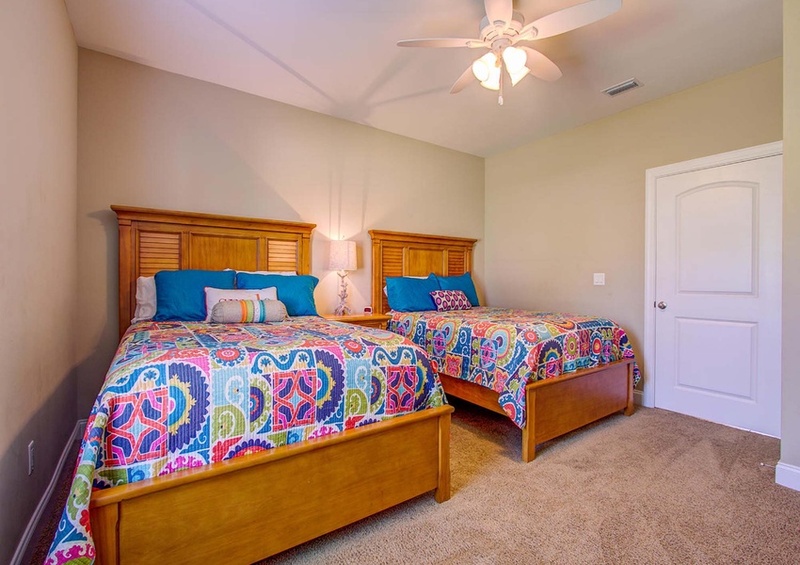 Ocean Views offers three bedrooms with king-sized beds, one with two queens and a bunk room with two bunk beds with full-sized beds. 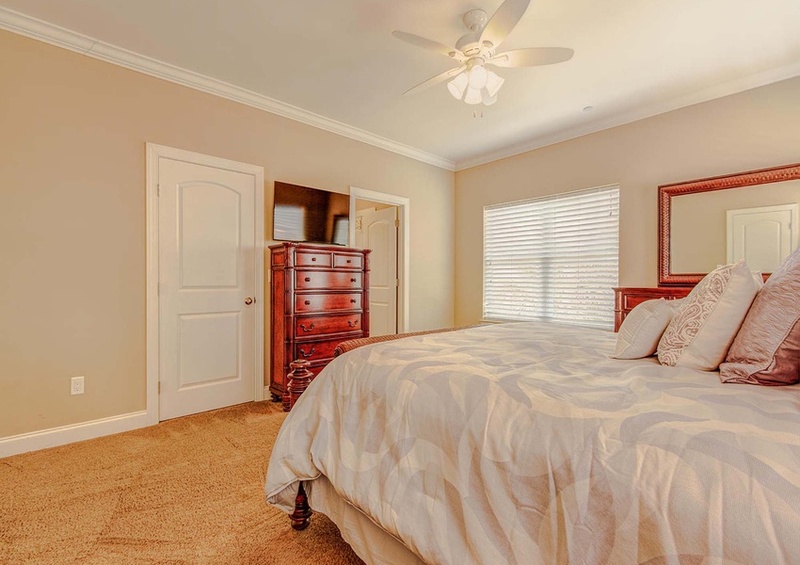 You can easily sleep up to 20 with all the different sleeping options. 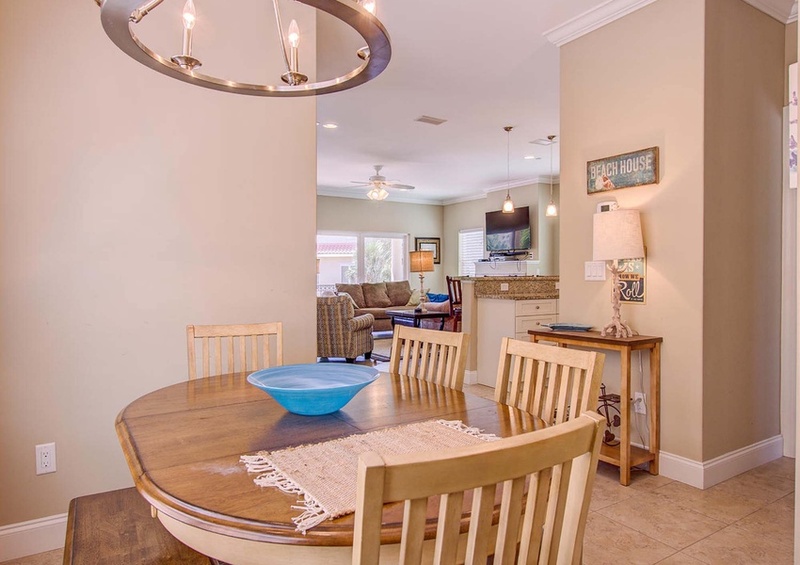 The home is conveniently located next to one of Destin’s most popular restaurant “The Crab Trap.” You can walk from the community boardwalk to this delicious dining venue and not step foot in your vehicle. 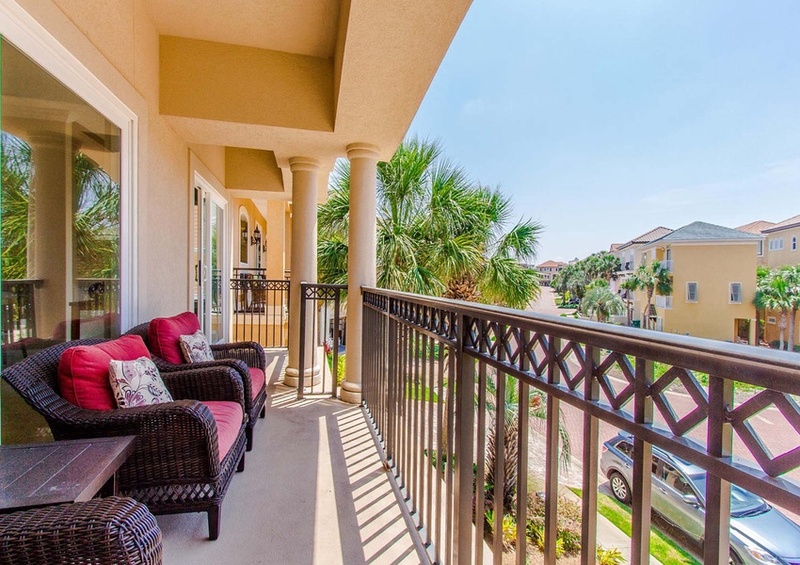 Later in your stay, venture out for some first-class shopping at Destin Commons, Silver Sands Outlet Mall or Grand Boulevard. 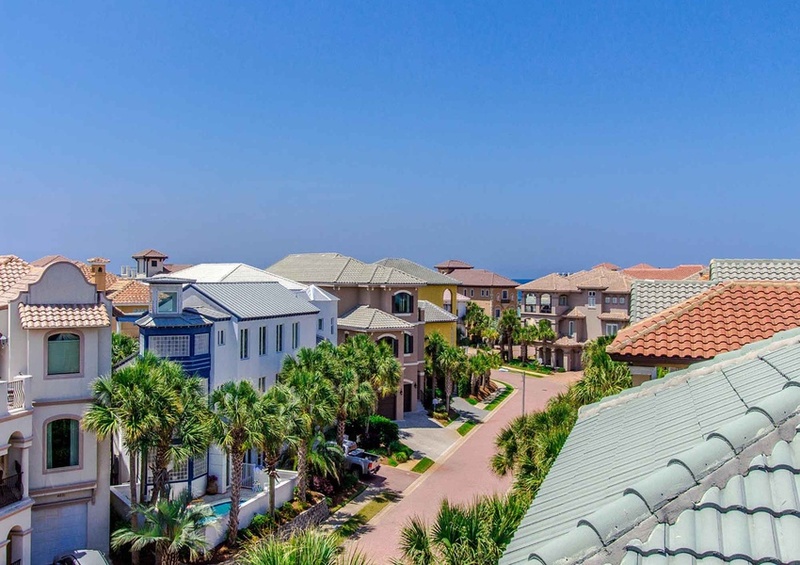 Check out ILoveDestin.com and view all the shopping, restaurants and entertainment that this area has to offer. 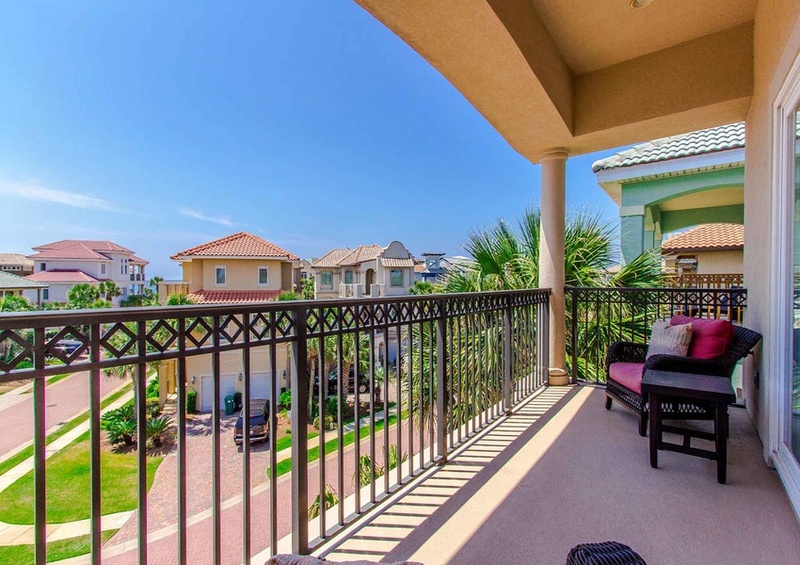 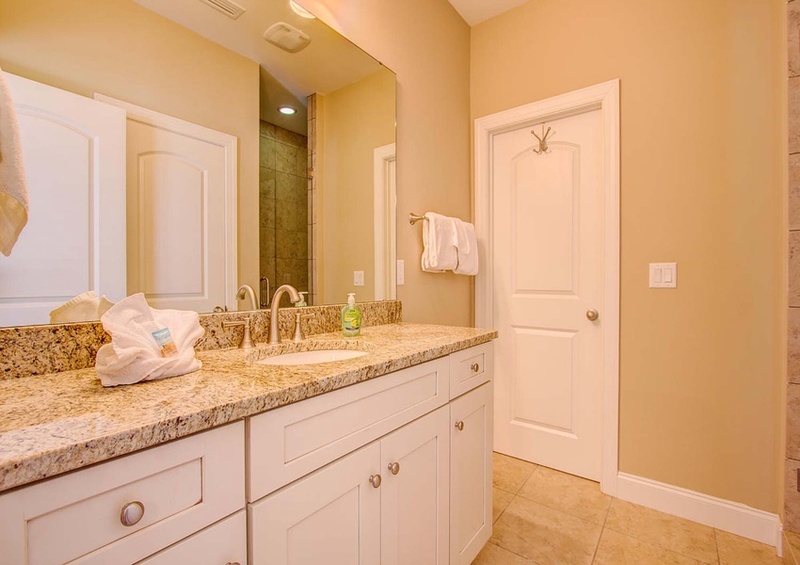 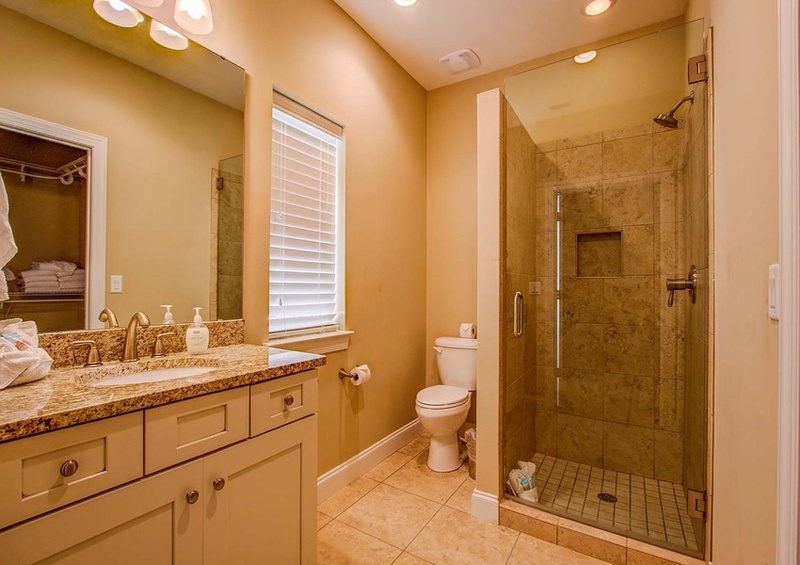 Reserve this stunning vacation home in Destin today!